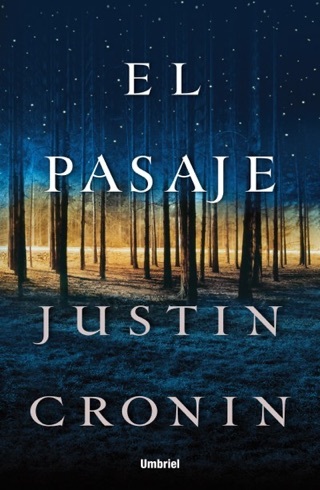 Fans of The Walking Dead will find themselves instantly under the spell of this first installment in Justin Cronin’s epic Passage series. 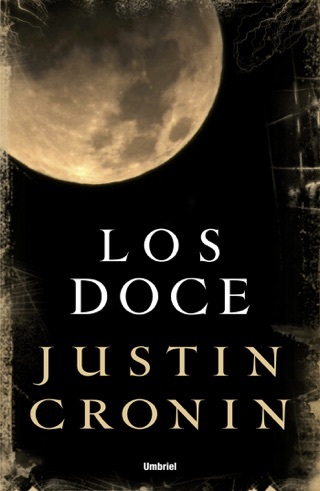 It’s the story of one special child's supernatural pilgrimage through the apocalypse. Amy Harper Belafonte is the last test subject of Project Noah—a military plot to sculpt super-soldiers using a virus that renders them practically invincible but also turns them into bloodthirsty creatures. 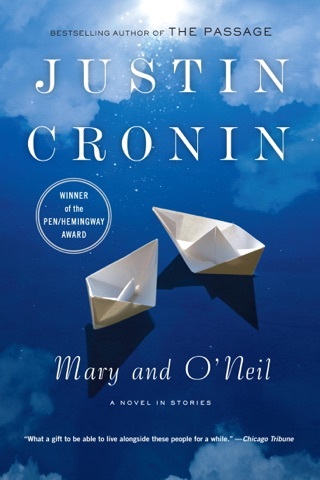 Cronin’s deep and rewarding storytelling makes vivid a violent future and forces us to care deeply for the few shattered souls who are left battling monsters of our own creation. As soon as we came to the end, we downloaded the next book in the trilogy. 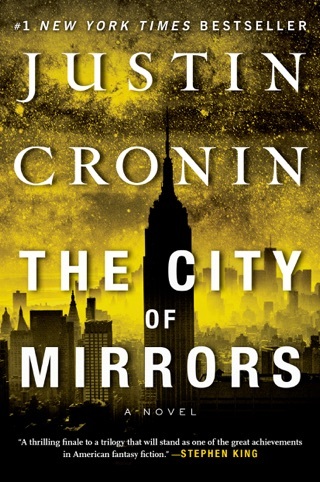 Fans of vampire fiction who are bored by the endless hordes of sensitive, misunderstood Byronesque bloodsuckers will revel in Cronin s engrossingly horrific account of a post-apocalyptic America overrun by the gruesome reality behind the wish-fulfillment fantasies. When a secret project to create a super-soldier backfires, a virus leads to a plague of vampiric revenants that wipes out most of the population. One of the few bands of survivors is the Colony, a FEMA-established island of safety bunkered behind massive banks of lights that repel the virals, or dracs but a small group realizes that the aging technological defenses will soon fail. 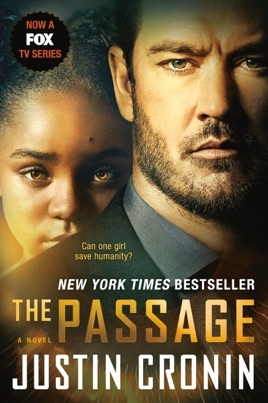 When members of the Colony find a young girl, Amy, living outside their enclave, they realize that Amy shares the virals agelessness, but not the virals mindless hunger, and they embark on a search to find answers to her condition. 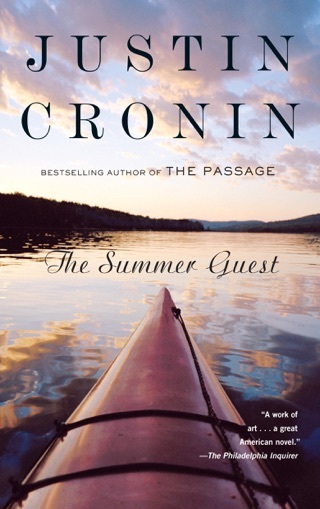 PEN/Hemingway Award winner Cronin (The Summer Guest) uses a number of tropes that may be overly familiar to genre fans, but he manages to engage the reader with a sweeping epic style. The first of a proposed trilogy, it s already under development by director Ripley Scott and the subject of much publicity buzz (Retail Nation, Mar. 15). First part of the book engages. Then, around 600 pages in,( more than 2,000 pages on IBooks) sags like a beaten up old Turkish Army cot. Boring, confusing, and you could care less about these people. How this trilogy succeeds is beyond this readers comprehension. So dull, I didn't even finish it and deleted it from my library. It truly is the best book I have ever read!! This is a fast-paced, entertaining read. A good, more catastrophic vampire story. The vampires are scary, but you should only lose sleep over it because you don't want to put the book down and are busy remembering what you read and anticipating what comes next. I did keep getting the feeling that I was reading a movie, and as I was reading the story seemed familiar. It finally came to me that this story is very similar to the movie with Will Smith, I Am Legend. I think that's the one. I only saw it once, so I vaguely remember the details. If you haven't seen it or don't remember it, don't go spoiling the book by renting it and watching it first. Try reading the book then renting the movie. It's not exactly the same, just similar characteristics. I enjoyed the book and recommend it. 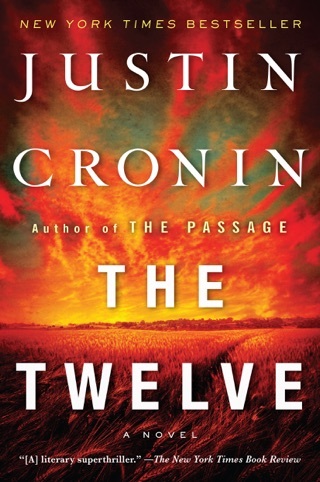 There's a Book 2 due out in 2012, so if you hate waiting for the sequel, you might want to wait a little while before starting the first book.